Here is the first move. 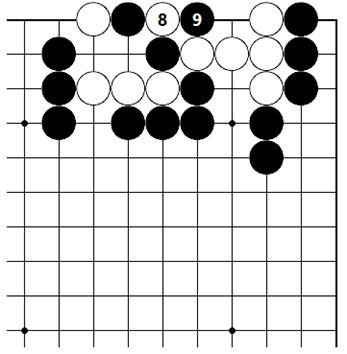 …recaptures at Black 9, making a four point oversized eye. 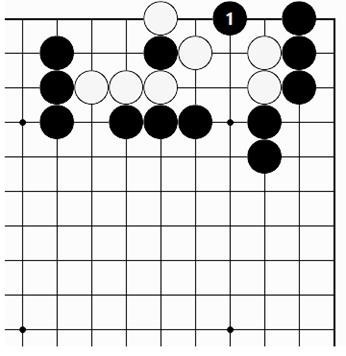 Black 1 is answered by White 2. 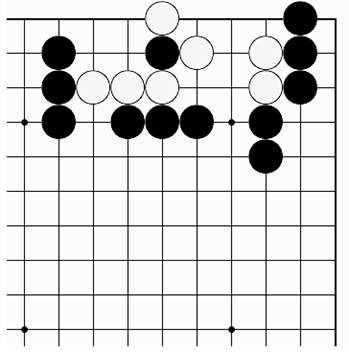 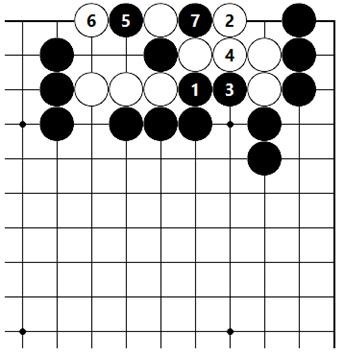 Now even if Black tries playing 3~5, or immediately plays Black 5, the result is ko. Why does Black have such solid shape?